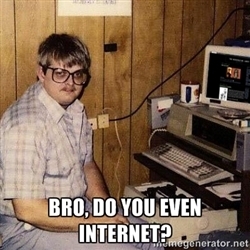 Confederate Flag supporter learns How to Internet! Issues epic apology to world. A former Confederate Flag supporter learned How to Internet! Issues epic apology to world. At the time of writing has been shared over 100,000 times and has over 160,000 Likes. I’ll highlight some excerpts for the TL;DR crowd. “To those I may have offended in the past, who never confronted me, I apologize. I was WRONG. The full post is embedded below, Be sure to like/share. No wonder it’s a favorite of the KKK, eh? You can also read the Declaration of Causes from the Seceding States from CivilWar.org Which gives you a state by state declaration that yes. 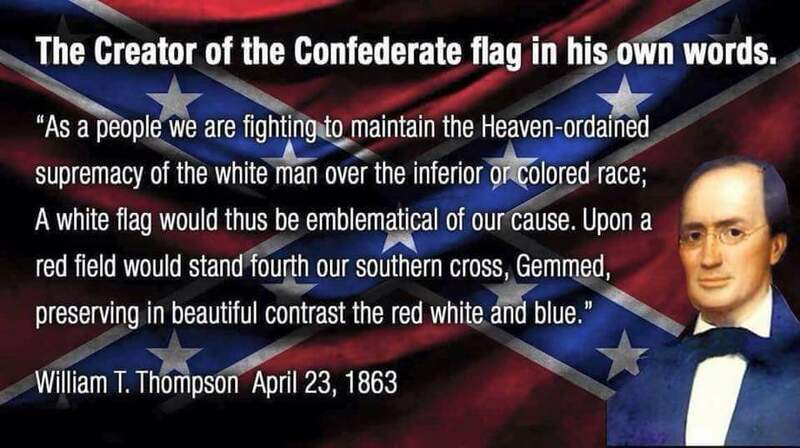 The Confederate Flag is all about racism and slavery. Very specifically and pointedly.